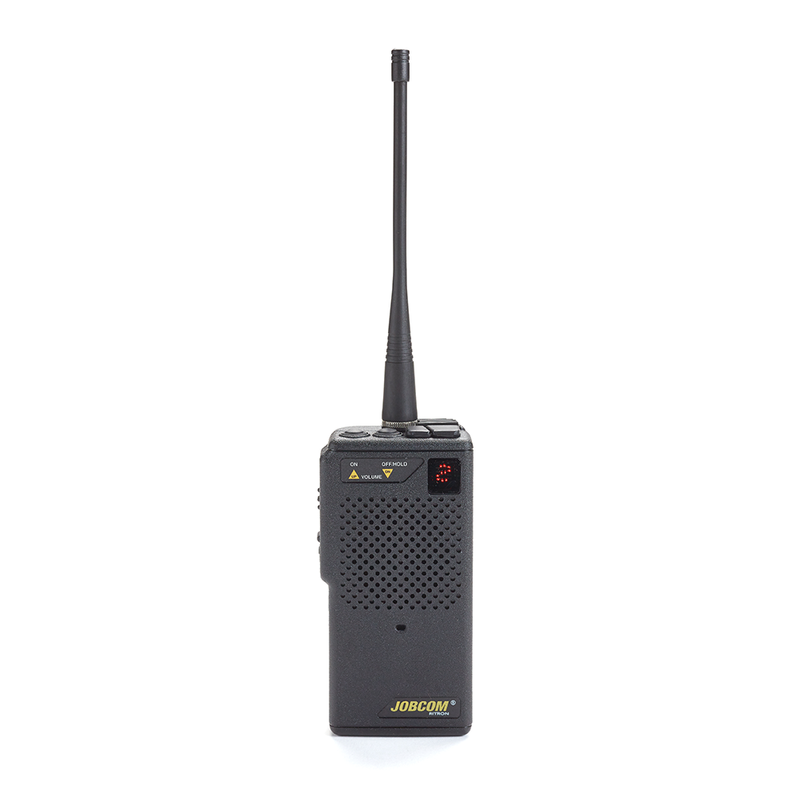 The GateGuard system is a package of pre-programmed radios designed to provide an out-of-the-box solution for long-range*, 2-way voice communication and remote access control. 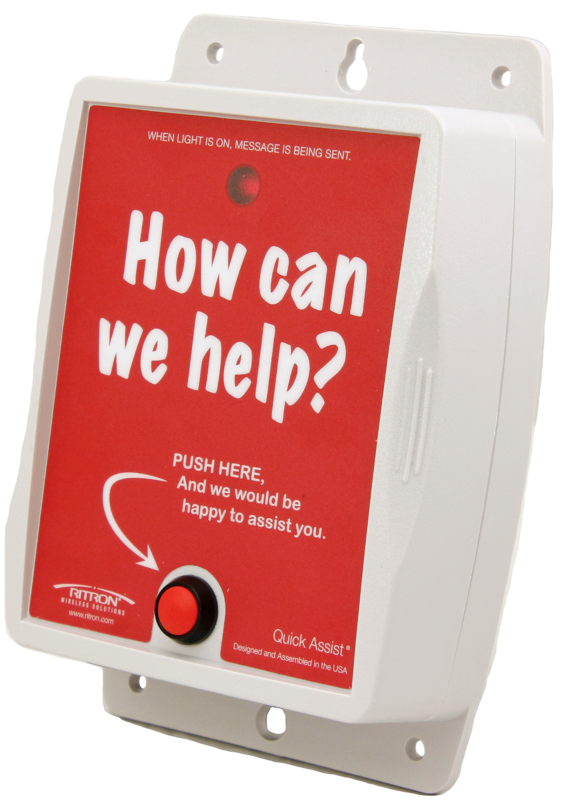 Keep gated areas secure, without compromising your ability to communicate long range. 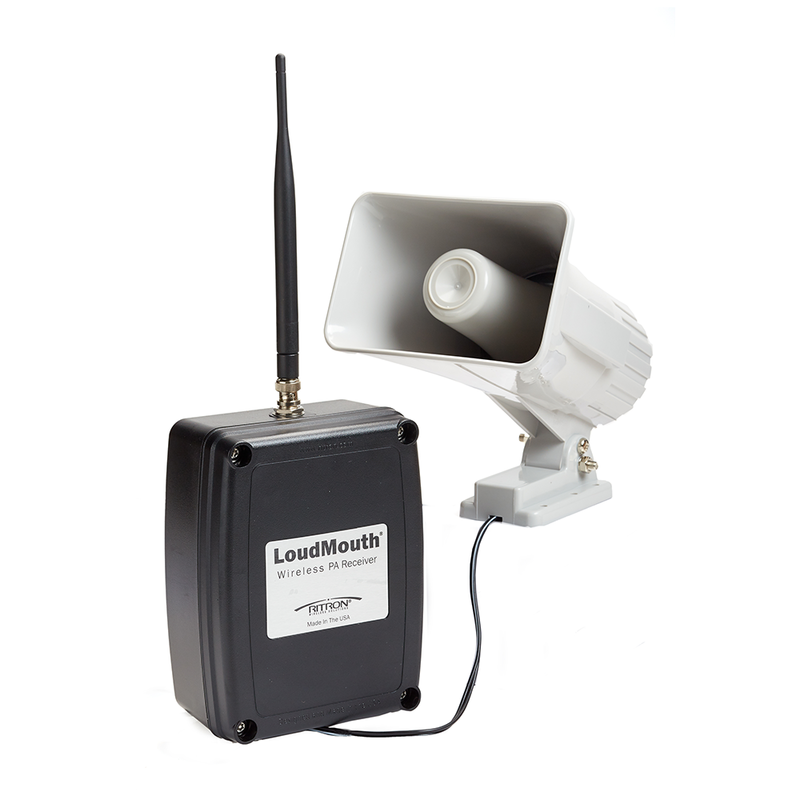 Rugged, industrial-grade system enables long-range [measured in miles-not feet] wireless 2-way voice communication, while also providing remote access control of gates or mag lock activated doors. 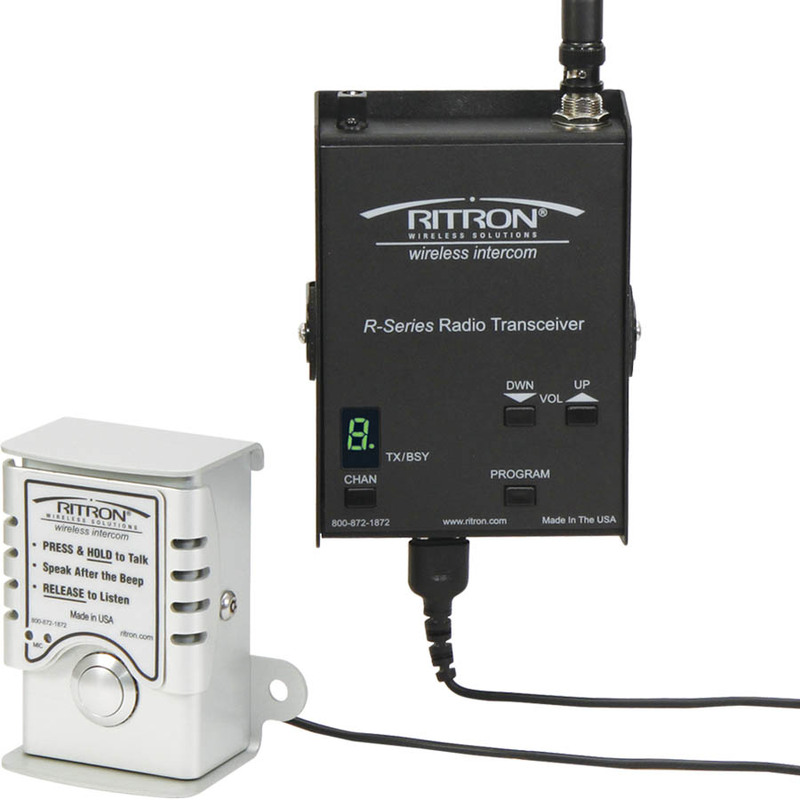 Use Ritron 2-way portable radios or desk-top base station radios to communicate to callboxes and other radio-equipped personnel around your facility. Easy to install, no trenching required, and cost-effective! 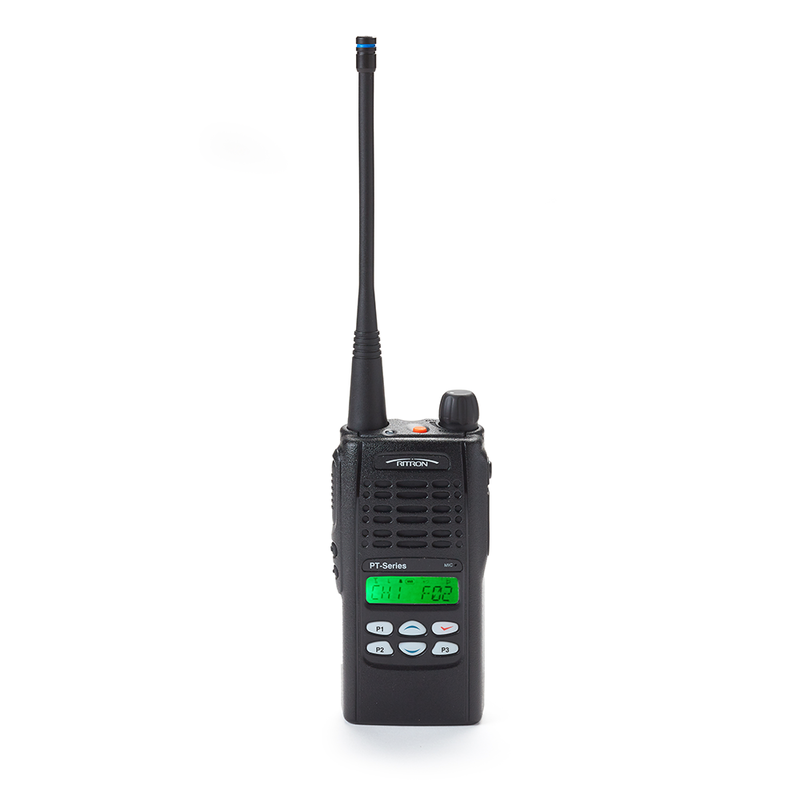 The GateGuard package includes: an XT radio callbox model 6 or 7, JMX portable radio and JBS desk-top base radio. *Up to one mile line-of-sight, no obstructions. 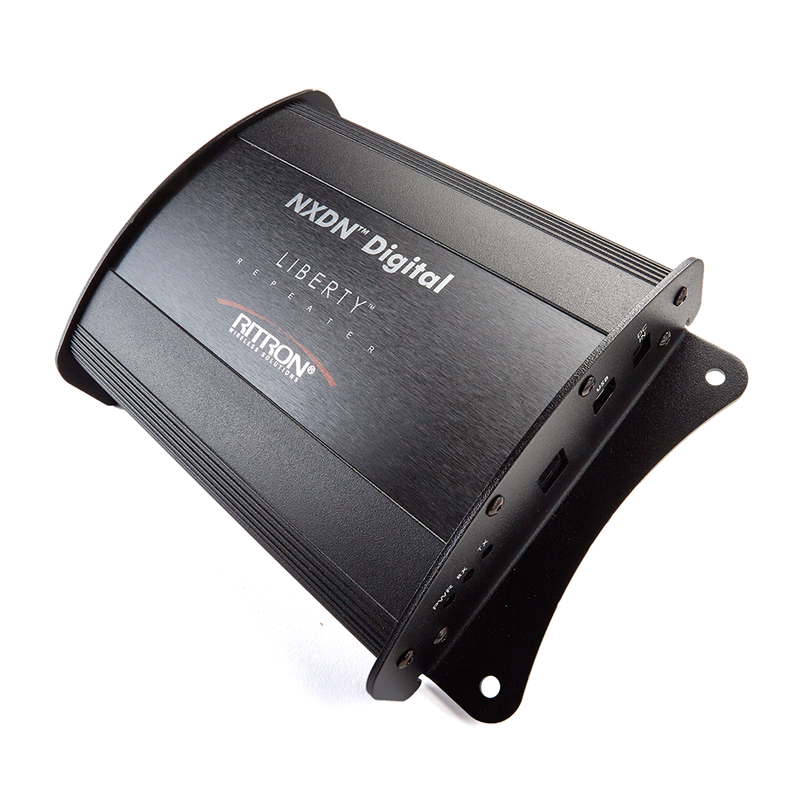 This is a much greater distance than any garage door opener type product and differentiates this product from what many gate installers are familiar with. 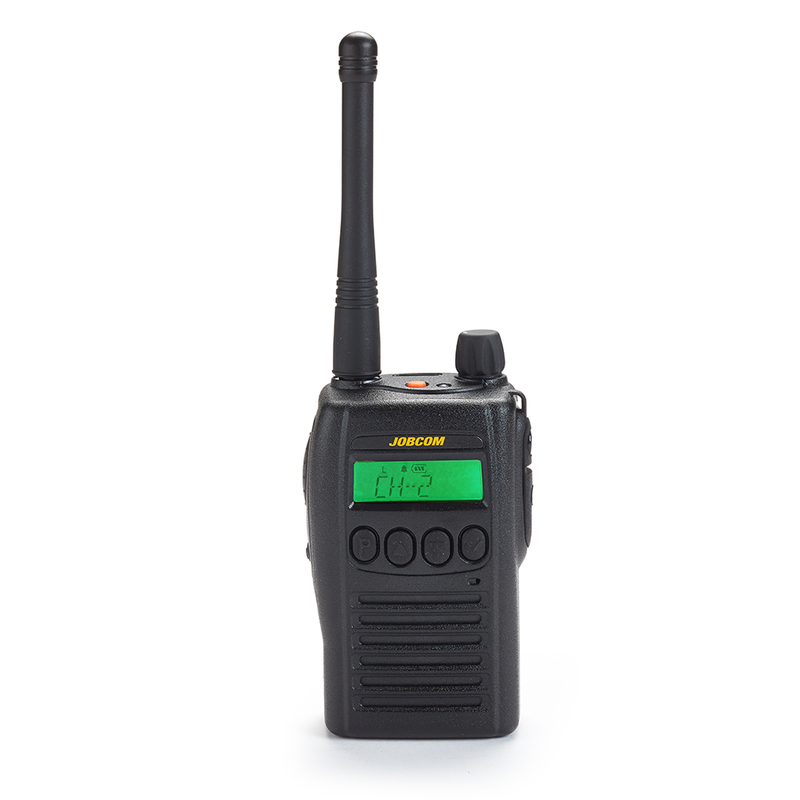 Press Release "Keep Your Facility Safe"
Includes: XT Series Callbox: Model 6 or 7 with built-in relay (optional entry keypad model available), JMX Series 2-Way Portable Radio and JBS Series Desk-Top 2-Way Base Station Radio. ENTRY KEYPAD: Mounts to callbox faceplate (special order). Connects to controller via hardwire connection. 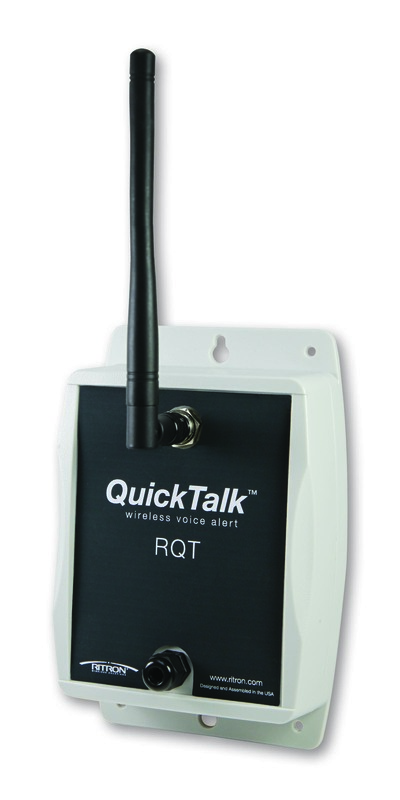 RQX-XTMK: Allows mounting to a flat surface or 4x4 post. Fits heavy duty XT enclosure type. RQX-XTMK-GN: Allows mounting to a gooseneck flange. Fits heavy duty XT enclosure type. RK-RQX-MB: Allows mounting to a flat surface. 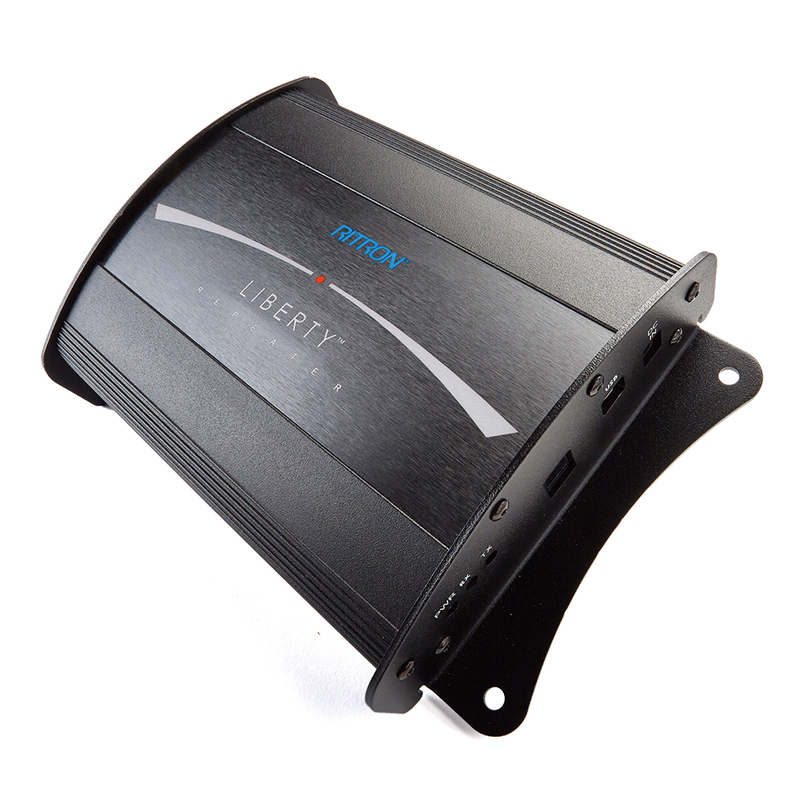 Fits light duty enclosure type. R-STROBE: Blue Strobe Light, 120VAC, 1 Amp (Peak 4 Amp). Can be used with 6 or 7 Series. 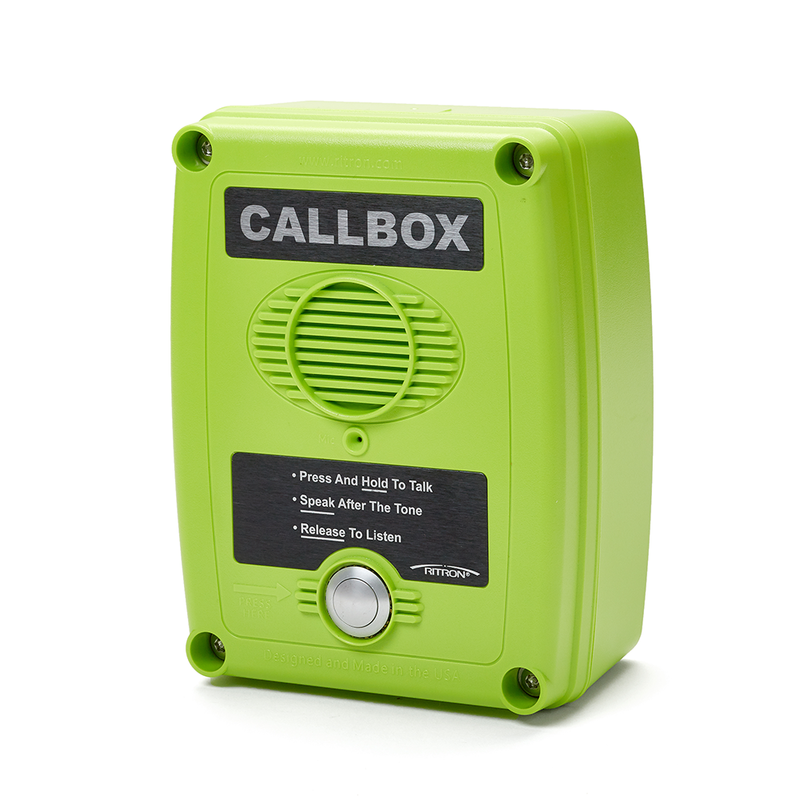 Automatically turns on when callbox PTT button is activated. RPS-EXPO: External power supply cube, rated for indoor use only, 110VAC to 13VDC.